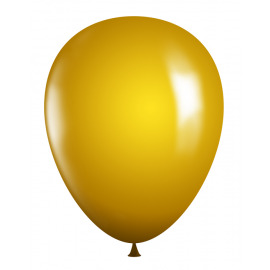 11" Solid Latex Balloons There are 3 products. Add some "brightness" to your balloon decor! 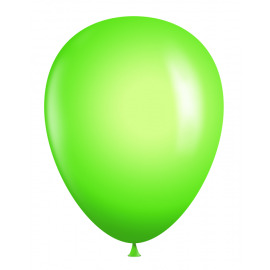 11" Neon Qualatex Latex Balloons come in bags of 100. One color per 100-count bag. 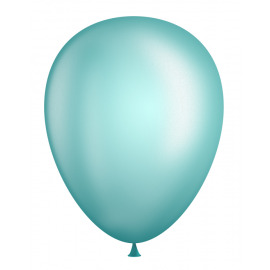 These 11" Pearl Latex Balloons come in bags of 100 and feature an elegant, iridescent shimmer. One color per 100-count bag.